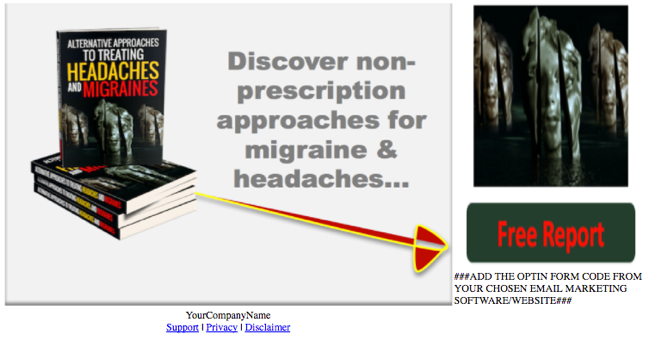 Accelerate Profits Using Multiple Lead Magnets and Products Including 14 Additional Multi-Media Modules! 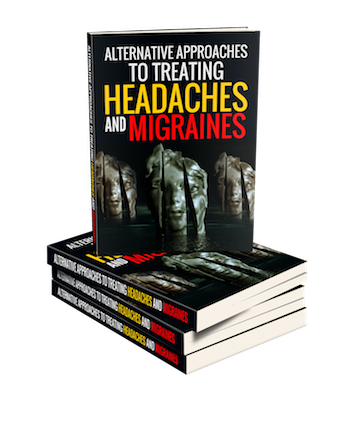 This eBook is for those wanting to help people understand their options for alternatives for managing headaches and migraines. 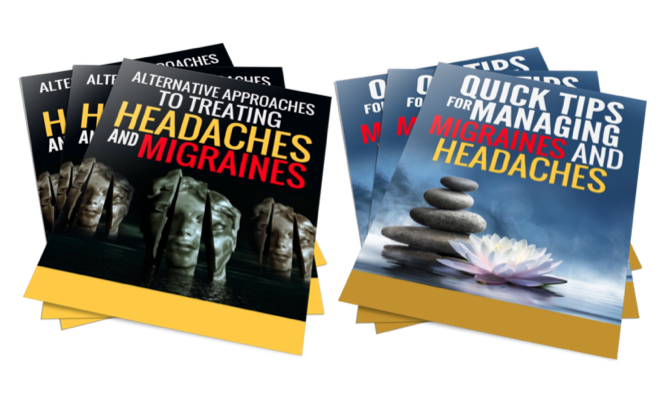 Excellent Lead Magnet for Health coaches and bloggers. 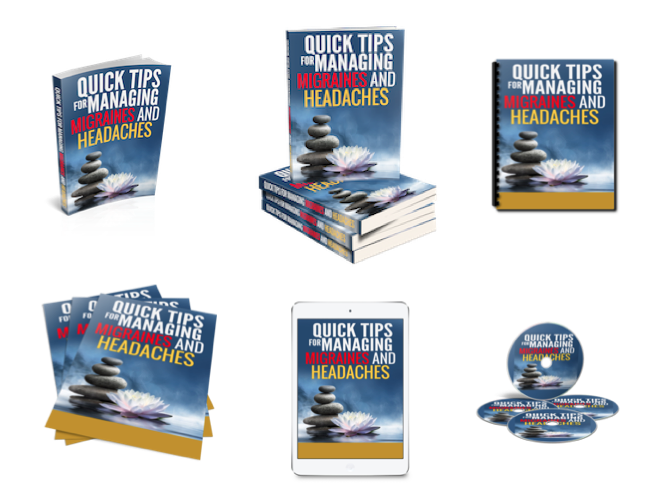 Over 4,500 words, 30 page illustrated guide. 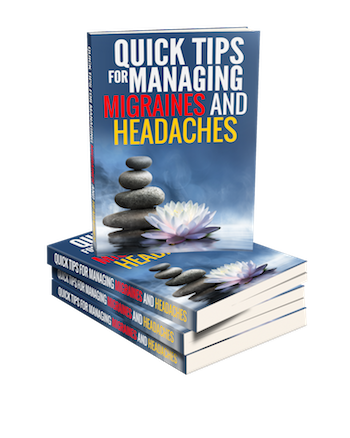 A collection of tips for managing headaches and migraines. You can use for list building or even sell the report. Break it out into individual blog posts or social media updates. Use it in a zillion ways. It your new marketing asset! 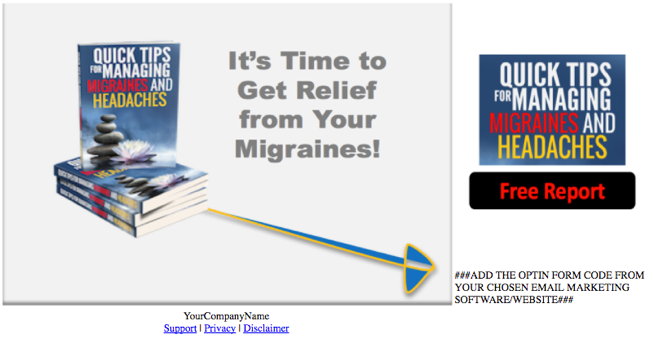 Over 4.600 words, 27 pgs illustrated guide. 2.) 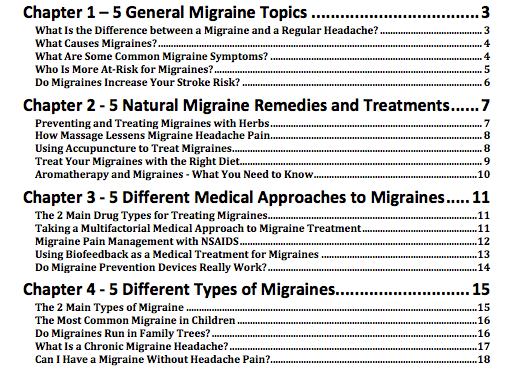 Subject: What is a migraine? 5.) 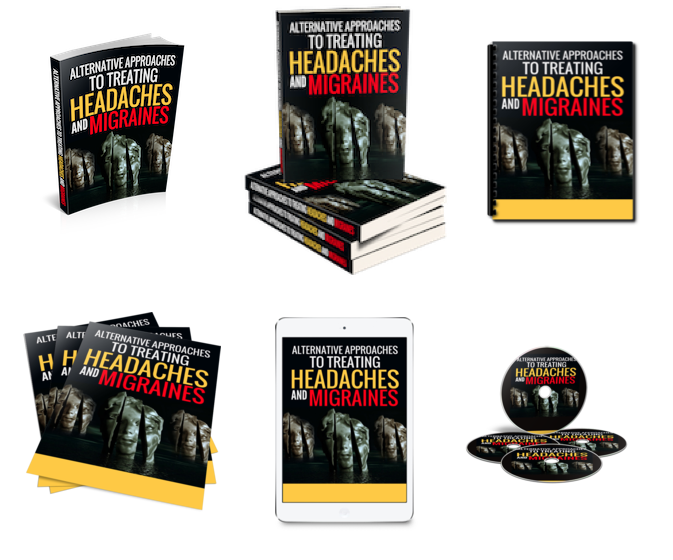 Subject: What is the prodrome phase of a migraine? 7.) Subject: Do you get migraines with your period? 12.) 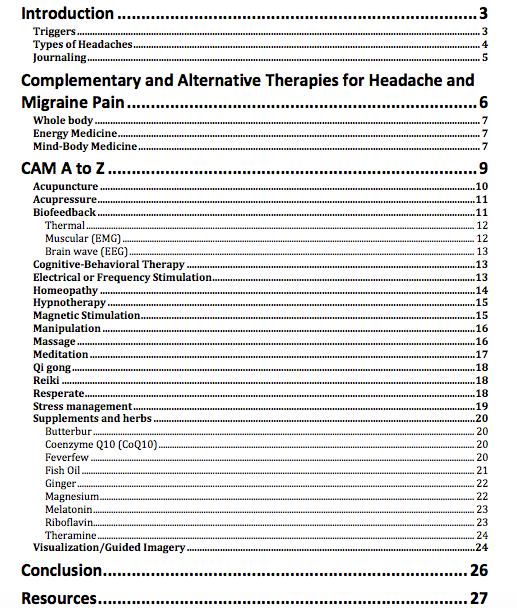 Subject: Are migraines a danger during pregnancy? GO VIRAL! "PREVENTING BREAST CANCER TIPS"
HD quality video, about 1 minute. This version is a preview.